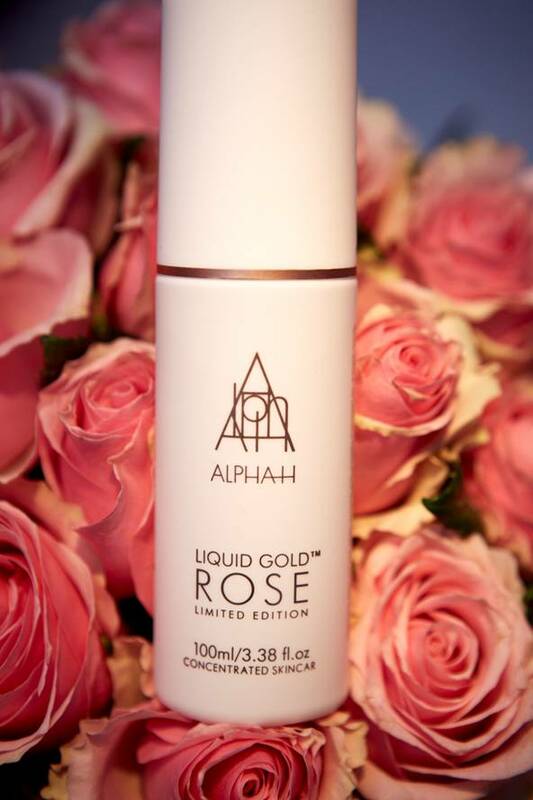 I know you have heard of AlphaH Liquid Gold, I don't think there is a woman on the planet that has not heard of it, now, in addition to this miracle product there is a new limited edition with the same amazing properties but with the addition of the softening effects of Rose, unlike the original which smells like a salon chemical ( don't be put off ) the New Alphah Liquid Gold Rose brings you all the power but with a therapeutic Rose fragrance. Use this "toner" I use this word lightly as it is more of a liquid treatment, 2-3 nights a week applied to clean skin, and wake up to a miracle, richly aromatic botanicals, antioxidants, minerals and clinically proven moisture boosters - including rose, lotus and orchid petal.along with with Glycolic Acid and Liquid Gold’s world-renowned low pH delivery system, it literally stimulates your skin into renewing itself overnight, you wake up and literally have to keep touching your face, I adore the Classic Liquid Gold that was introduced in 2000 in fact I would go so far as to say it is one of my favourite beauty products of all time. 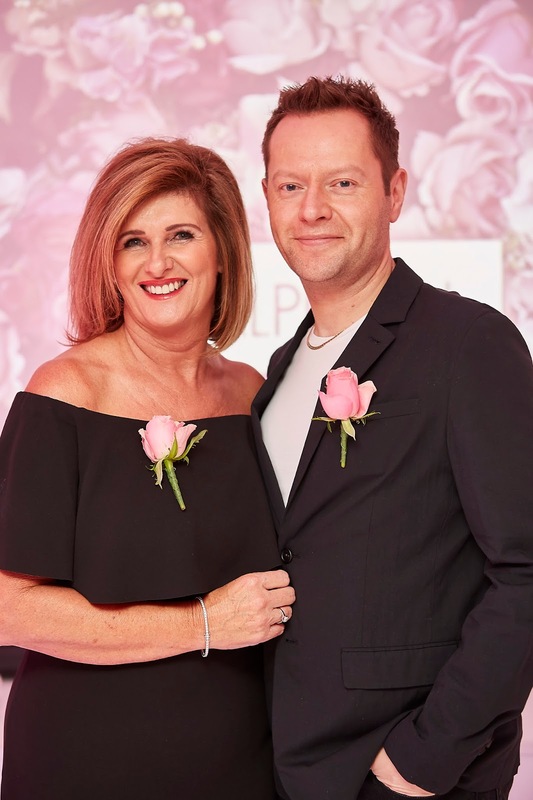 I was lucky enough to be invited to the launch party for the Liquid Gold Rose and once again had the pleasure of chatting with Michelle Doherty her passion and enthusiasm for the brand is totally infectious, and why wouldn't it be ? when you own something that you are proud of that truly works it needs shouting from the rooftops. If you have yet to discover AlphaH as a brand I urge to you to try it, I can say this with absolute confidence that you will thank me at a later date. 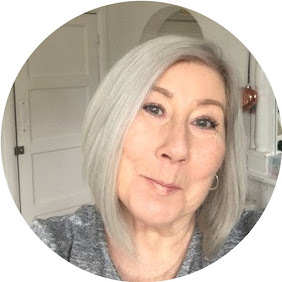 Are you an AlphaH fan ?